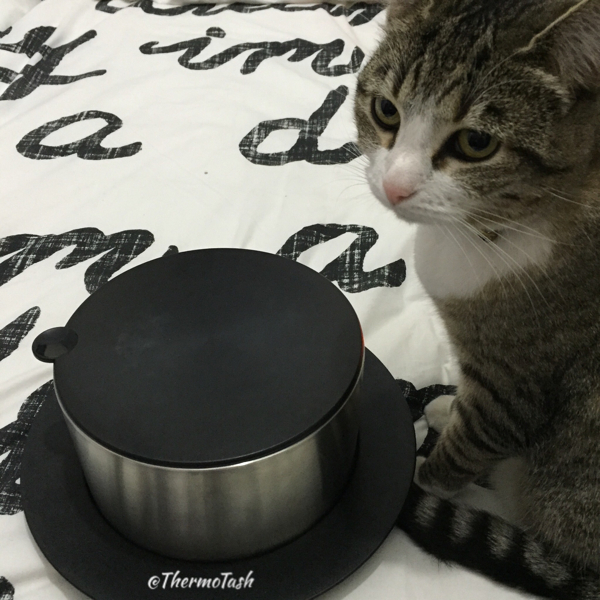 All qualifying customer* Thermomix orders placed between 8 and 30 September 2015 will receive our purchase offer of a 2.6L ThermoServer. How does the current purchase offer work? 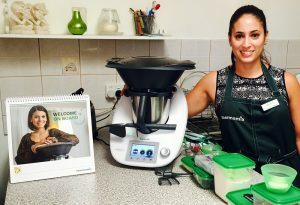 Purchase your Thermomix before 30 September and receive a 2.6L ThermoServer. View the promo flyer here.